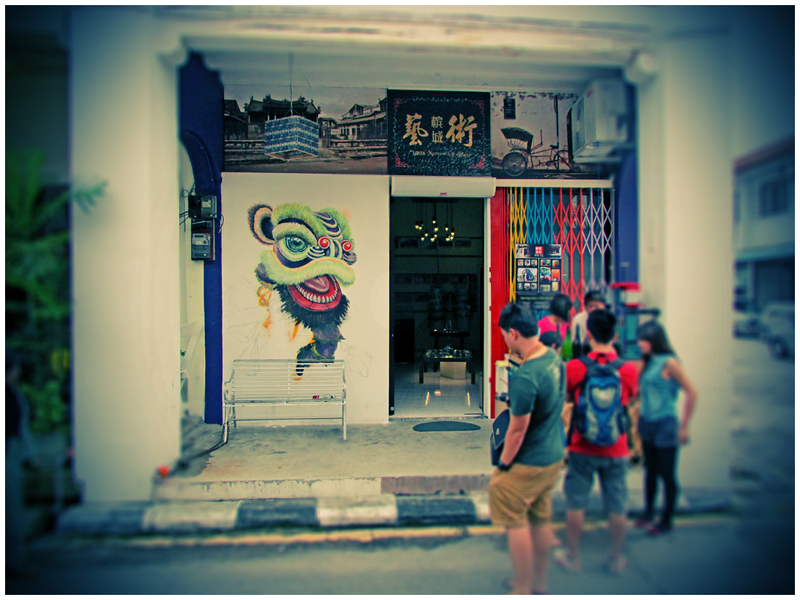 Art Lane @ Beach Street, George Town. China House, a popular dining and lifestyle place located right at the heart of George Town, is a convergence of a fantastic restaurant/cafe, an art house and a lively night bar. 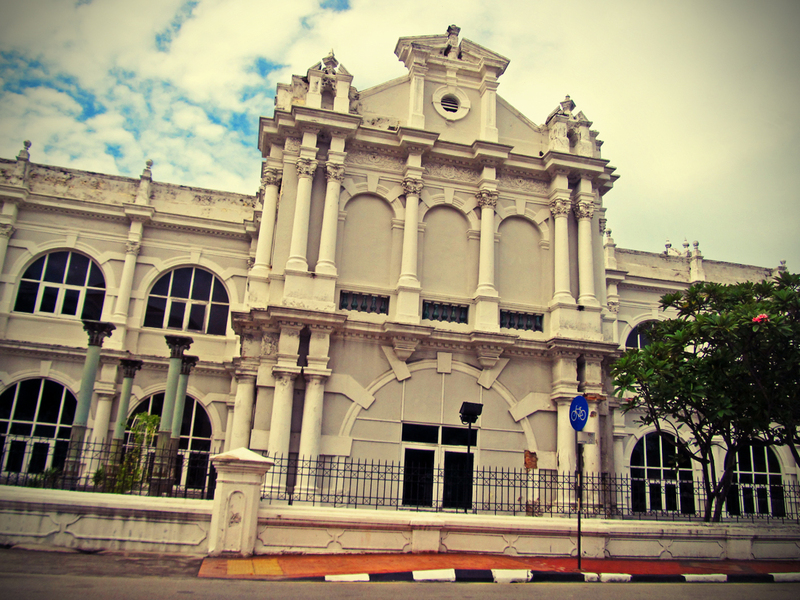 The place is actually made up of 3 colonial era buildings linked via an open courtyard in the middle. 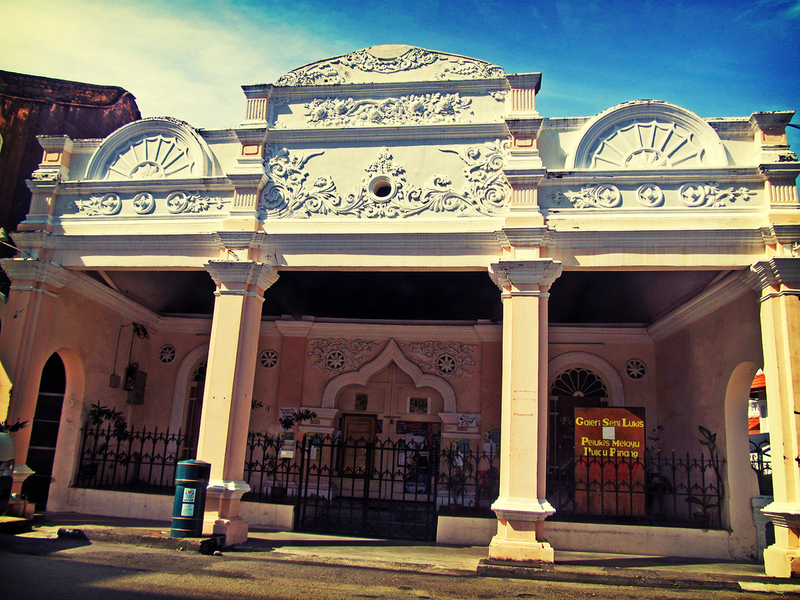 The restaurant entrance of China House faces the Beach Street while the entrance to the bar (called the Canteen) is located at the other end, Victoria Street. 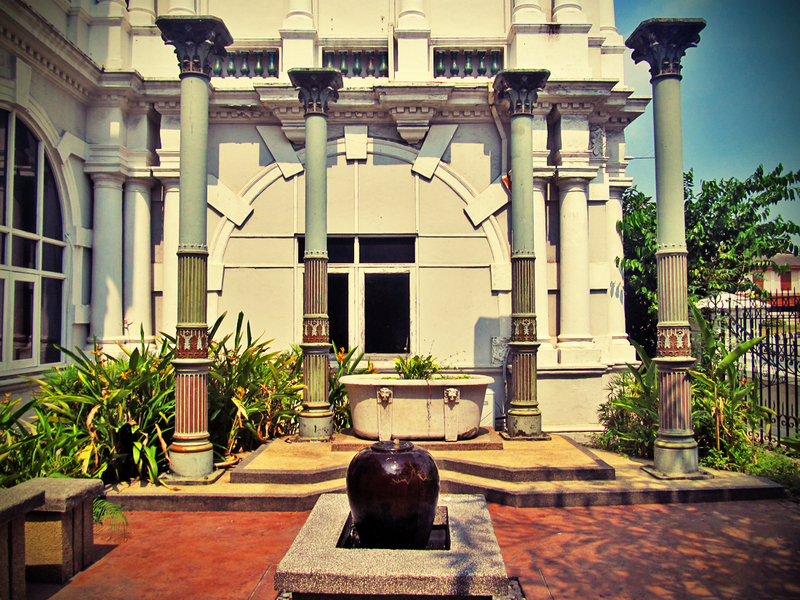 For more information, please take a web stroll at its official website; http://www.chinahouse.com.my/. 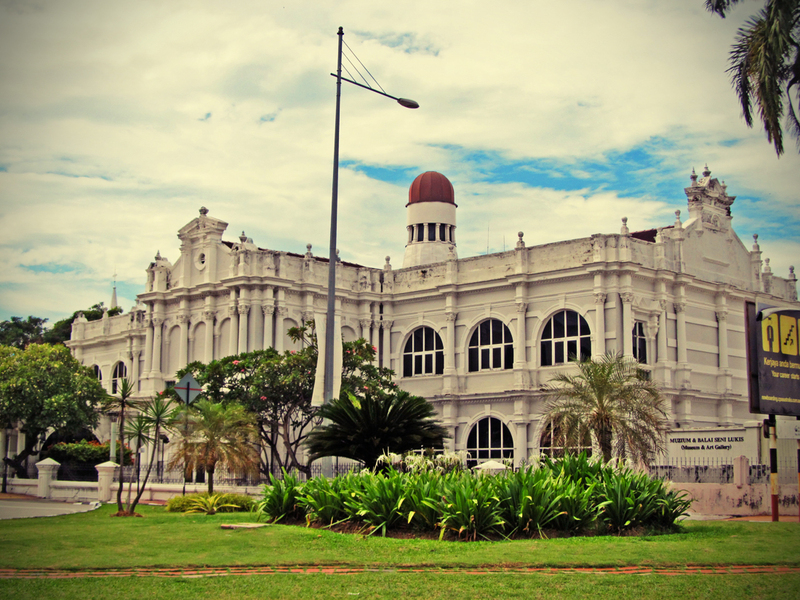 Located along the Chulia Street, near the Kapitan Keling street end. 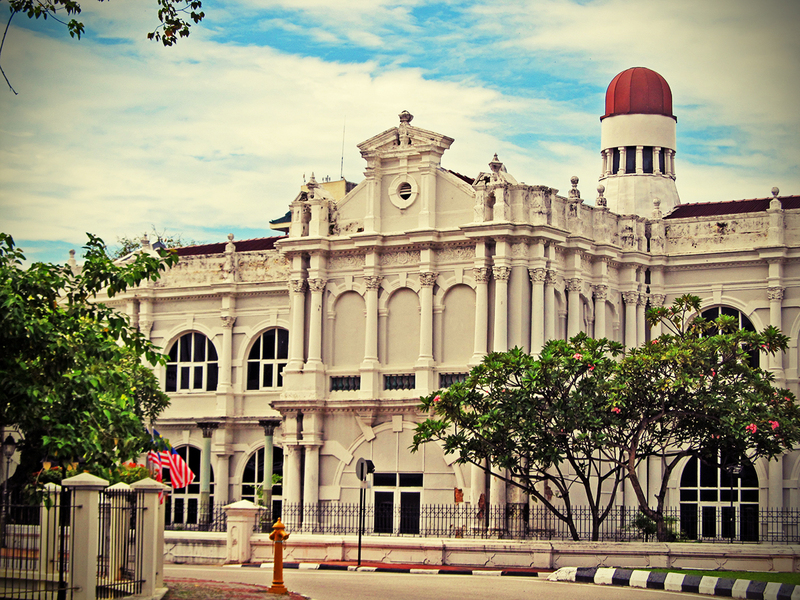 The Penang State Museum and Art Gallery which is located along Farquhar Street is consisted of a colonial-era building built in two phases in 1896, and later when funds were adequate, in 1906. 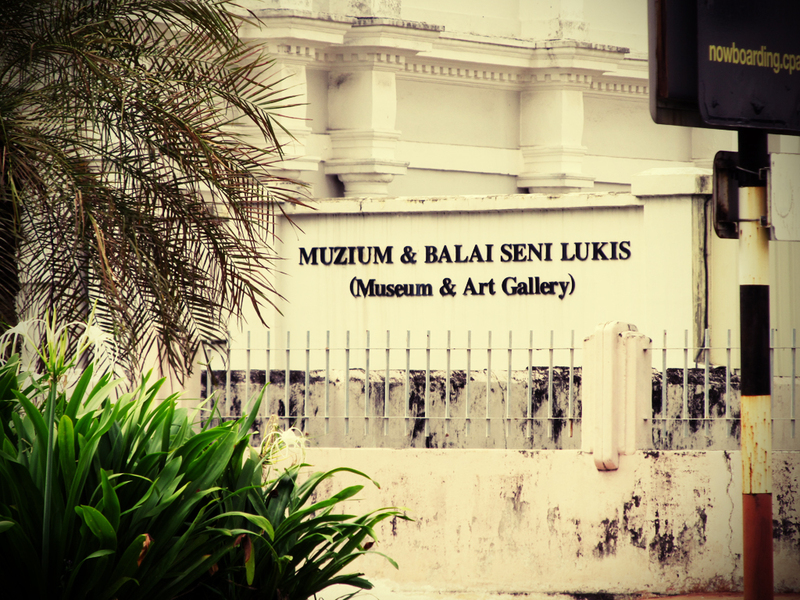 For more info on the museum, please refer HERE.